MiDelivery and MiShowroom offer real-time relevant information to the customer, including third-party comparisons. 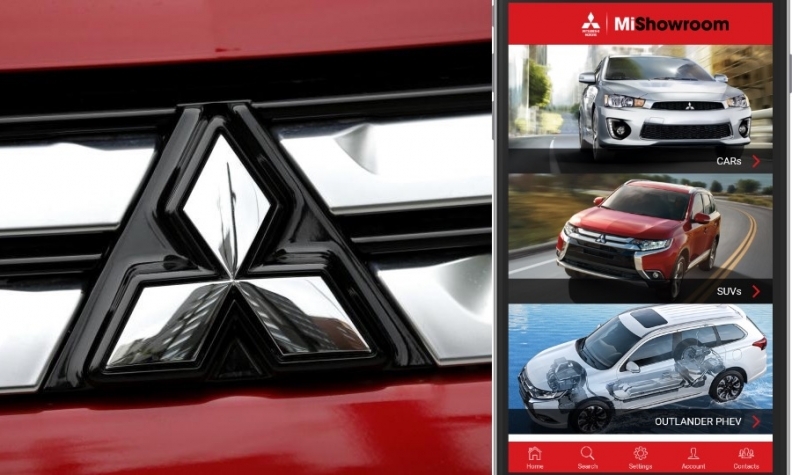 Mitsubishi dealers in Canada are pioneering the use of tablet technology to improve sales and delivery, and it’s a project being watched by dealers worldwide at the urging of Mitsubishi headquarters in Japan. “MiDelivery and MiShowroom offer real-time relevant information to the customer, including third-party comparisons, helping the sales consultant gain instant customer feedback and ensure a smooth delivery process once the sale is complete — all of this in a customer friendly, open and transparent way,” said Paul Simmonds, vice-president aftersales and information systems at Mitsubishi Motor Sales of Canada. Simmonds said the system allows sales staff to begin knowledgeably selling vehicles within only a few days, a training process he said could previously have taken weeks. Moreover, the system standardizes the delivery process to ensure customers receive complete information before they drive away. The New Brunswick charging stations are made in Canada by Quebec's AddÉnergie, a leading Canadian supplier and will be interoperable with the FLO network, the largest charging network in Canada. 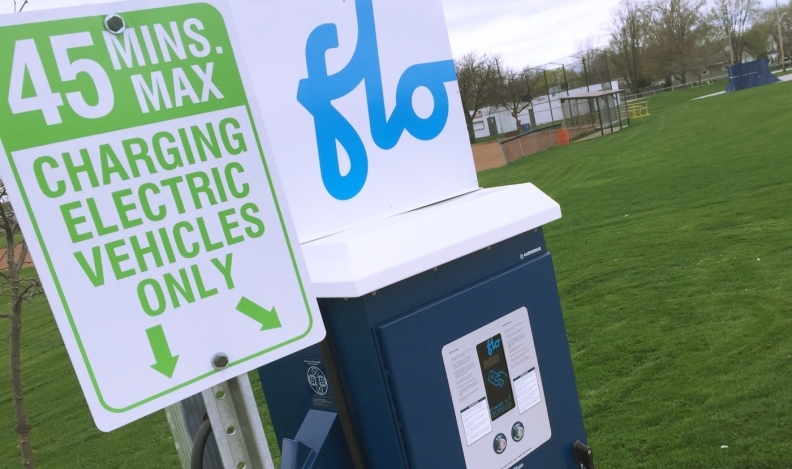 Canadian charging provider Flo is partnering with Vermont to demonstrate smart in-home charging stations that the state utility can selectively turn on and off to manage loads. Based in Quebec, Flo has made no secret of its plan to expand. “This is the first of many projects we officially announce in the U.S. and a clear demonstration of our ability to help utilities prepare,” spokeswoman Valérie Gonzalo said in an email. Gonzalo said the charging system uses OpenADR standards, which sends signals to cause compatible electrical devices to turn off during periods of high demand. With the click of a mouse, online shoppers can now chat in real time with a local Subaru dealership’s sales reps. Subaru Canada and Winnipeg-based DMT Group have launched an application called Digital! Interview, that runs in the background of subaru.ca and routes a chat request directly to a preferred dealership, to offer instant communication with its sales staff. Don Durst, Subaru Canada senior vice president of operations, says the system goes beyond generating sales leads. Manufacturers and transit operators across Canada have launched the Pan-Canadian Electric Bus Demonstration and Integration Trial: Phase 1, bringing together Quebec’s Nova Bus, Winnipeg’s New Flyer Industries and Vancouver’s TransLink in a coordinated effort to roll out zero-emission transit across the country. The $40-million project is the brain child of the Canadian Urban Transit Research and Innovation Consortium and aims to promote standardization of electric charging technology, including overhead chargers, across a variety of manufacturers. Vancouver’s TransLink is working with Canadian bus makers Nova and New Flyer, as well as two manufacturers of charging stations — ABB Group and Siemens Canada — to deploy four electric buses and two overhead chargers. New Flyer’s Xcelsior Charge electric buses use overhead charging and can remain in service indefinitely, while Nova’s LFSe buses can recharge in five minutes at end-of-route stations. The goal is to demonstrate to transit providers across Canada the economic and environmental advantages of electric buses.